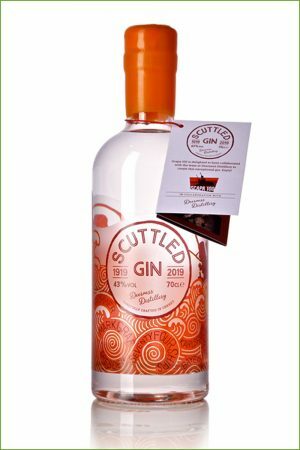 Our special edition Scuttled Gin has been created to mark the centenary of the scuttling of the WWI German High Seas Fleet in Scapa Flow on 21st June 1919. The concept for a Scapa 100 Gin came from local dive boat skipper and Scapa 100 Initiative founder Emily Turton. She said: “I approached Adelle and Stuart with the idea of a Scapa 100 Gin and they were really enthusiastic. It has been great to share the German Fleet’s story with them and to be the inspiration behind Scuttled Gin is quite an honour. A percentage of the profits from the sale of each bottle of Scuttled Gin will go to supporting Scapa 100 projects. The world has just commemorated the centenary of the Armistice, but this is where the story of the German Fleet and Scapa Flow begins. As part of the armistice agreement made on 11th November, 1918, 74 ships of the WWI German High Seas Fleet were to be interned in Scapa Flow. 71 ships set sail from Germany on 21st November to be met by the full force of the British Navy, and escorted initially to the Firth of Forth. They arrived in Orkney over the coming weeks with the last ship, the battleship SMSÂ Baden, not arriving until 11th January, 2019. They lay at anchor in Scapa over the winter of 1918/1919 and were used as a bargaining tool in the peace process leading to the signing of the Treaty of Versailles in June 1919, which officially ended WWI. On the 21st June, 1919, fearful that the British intend to seize his ships and denied up to date news from the Paris Peace Conference, Admiral von Reuter initiated his plan to scuttle most of the interned High Seas Fleet. 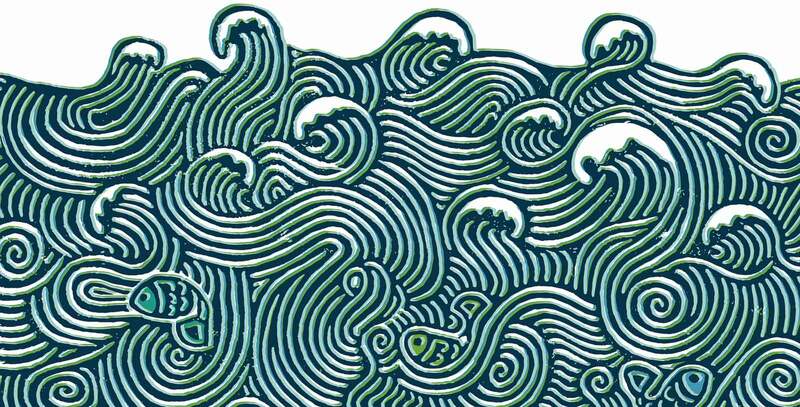 Fifty ships are sunk in the what was to be the greatest scuttling of all time. The world’s largest feat of marine salvage ensued. Today just eight ships remain. The wrecks of Scapa Flow now offer an insight into a lost world of warship building and they remain one of the best WWI wreck diving destinations in the world. 2019 will see lots of Scapa 100 focussed events and opportunities to learn more about Orkney’s unique wartime heritage.